What can we do to find ways to save more on every day things? This year let's create a healthy financial habit to ensure that by the end of the year we are not stressing over money. Let begin by finding ways to save more on every day things. I know there are many ways we save money that we can do daily but when it comes to saving money, we don't well. We simply love to spend it all. We are obsessed with wealth but don't understand what wealth is. If you have time, please watch this video it will give you an interesting insight as to why Americans are so bad at saving money. It is hard to find ways to save more on every day things when we are focusing on the means to spend it. In this country, we are constantly looking to upgrade our lives by upgrading our home to a larger home. Upgrading our car to the latest model. We justify this upgrading by telling ourselves that we deserve it. We get a bonus, tax refund, or pay increase and we don't think of saving; we thinking of spending. We give into the spending temptation and don't take the time to find ways to save money on every day things. We don't make saving money a priority because in our mind we will save later. The problem is that later never comes and when it does it is too later or we have not saved enough money. When we get paid we already have our money spent on things and never thought of saving a percentage of our paycheck. One way to help you save money is by using Digit app that will automatically save money. We have managed to save close to $800 in 6 months! Saving money is looked as uncool! How many time have we been made fun of for the way we live our lives. We live frugally and we save money but somehow people feel the need to poke fun at us. One famous thing people say is “you need to start living because that money saved is not going to do you no good when you are dead!” There are many other things people say, but the truth is if money is what make people live then why are so many people unhappy? Why are people with money so unhappy? The fact is that if you are living every day worrying about money and going broke because saving is lame you have your life priorities wrong. Focus on what you really want not just now but in the future and make a plan. Make it a journey and you will see that saving money will save you! Of course, we know that the cost of living continues to soar, we are aware that things are getting expensive and maybe you are saving money, but need more ideas to help you save money. Below you will get ideas on ways to save money that you can start doing today. 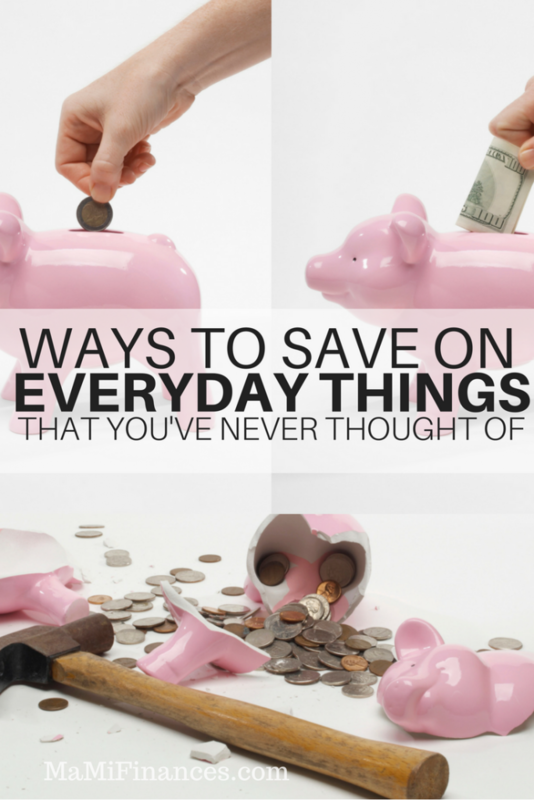 Need more ways to save more on every day things? Check out this post! One of the best ways to cut back on your spending is by saving money on the things you use every day. Little things can really add up over time, so even small changes in your lifestyle can make a big difference in how much money you save. Cut fuel cost by servicing your vehicle regularly and by avoiding unnecessary trips to store. For example, stop on your way home from work to pick up that loaf of bread or gallon of milk instead of going home and then back out again. Plan your meals for the week so you can eat at home more and pack your lunch three or four times a week instead of eating out every day. Give yourself a manicure, pedicure and do your own hair instead of visiting a salon regularly or spend time with a close friend or family member doing these things together. You might find that you have more fun and get better results than when you have them done by a professional. 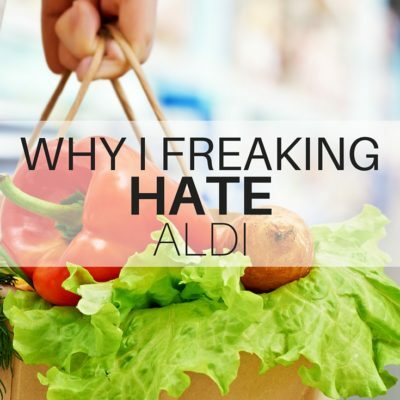 Don’t go shopping when you’re emotional or buy groceries when you’re hungry. It’s very easy to spend way more than you intend to when you’re hungry or feeling sad and stressed. Get involved with your community freecycle groups and exchange items like furniture, clothing and toys instead of buying everything new. These five ways to save more money can help you cut back on every day spending so you can relax and watch your bank account grow for a change.